Our latest JCB parts offers can be found here. 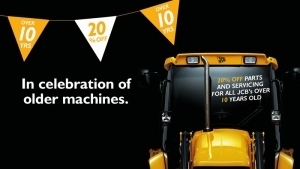 Click on the JCB parts offers below for more information and don’t forget to contact your local depot to place your order! 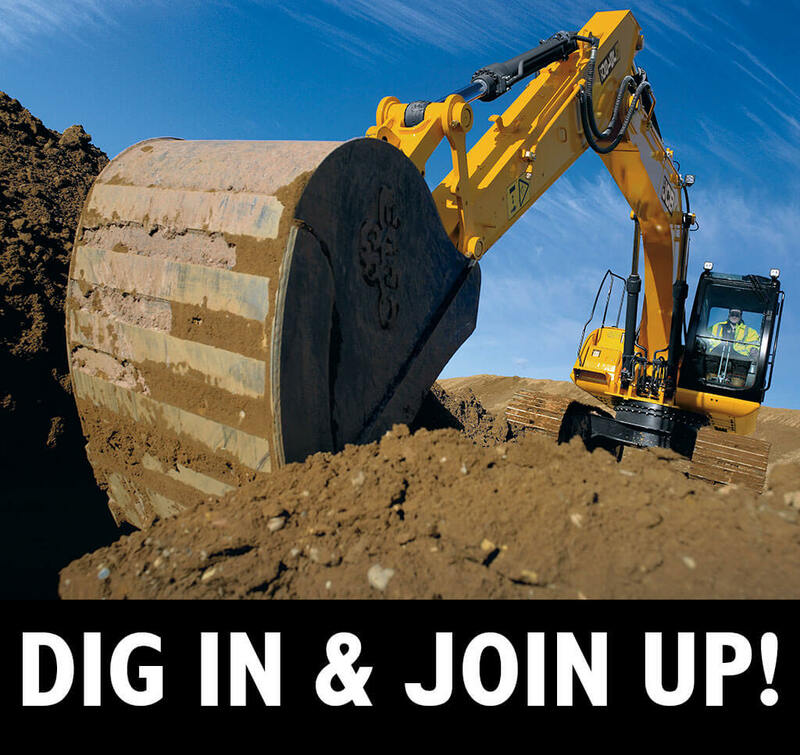 3 At-TRACK-tive offers on JCB rubber tracks! Contact your local depot or call 0330 900 39 39 to buy your genuine JCB tracks today. 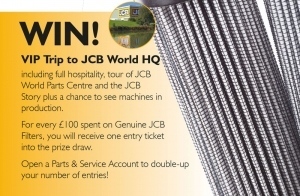 For every £100 spent on Geniune JCB Filters, you will recieve one entry ticket into the prize draw. Open a Parts & Service Account to double-up your number of entries! In Celebration of older machines!